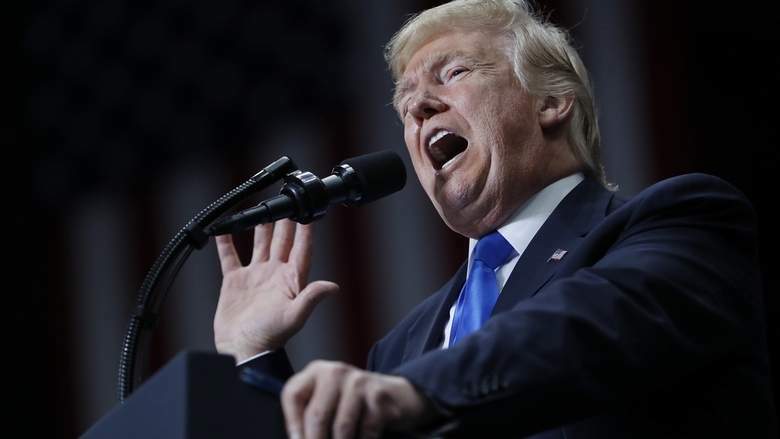 US President Donald Trump has apologized for the first time for retweeting a British far-right group’s anti-Muslim videos, in an ITV interview aired in Britain on Friday. “If you’re telling me they’re horrible racist people, I would certainly apologize if you’d like me to do that,” he told Good Morning Britain’s Piers Morgan during the interview, conducted in Davos on Thursday. “Of course I didn’t know that,” Trump responded in excerpts of the interview aired Friday.